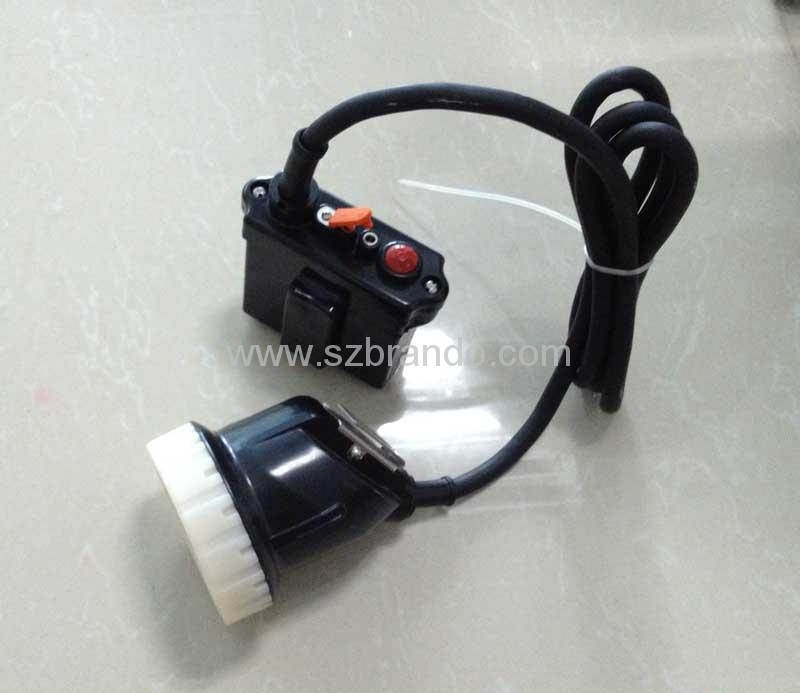 This high power safety anti-explosive lamp is our newest design and Got great feedback from Carton Fair in 2011. It's the brightest lamp in the world. and other petrochemical enterprises etc outdoor using .